I am a London-based designer and researcher, currently pursuing a PhD degree at London South Bank University in collaboration with Rhizome. My design practice aims to interrogate established and experimental approaches to publishing, circulating and archiving information. 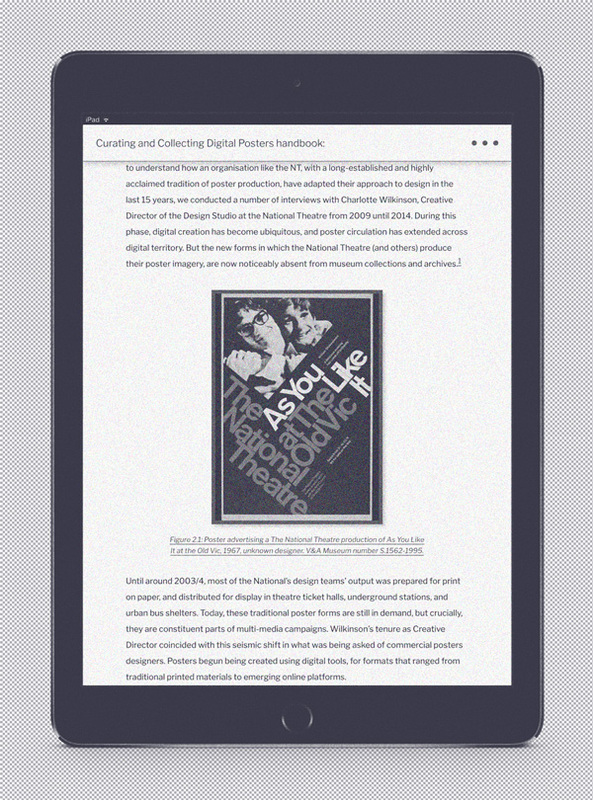 My current research focus is on born-digital archives and born-digital art. Online publication documenting the residency of artist Lada Nakonechna at Reading International. 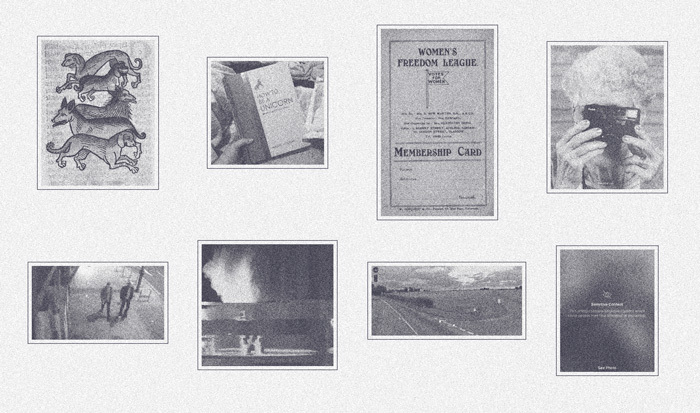 Online publication reporting on the findings of a research project based at the V&A Museum, Word & Image Department. Website presenting final projects from the Publishing Platforms class at the University of Reading. 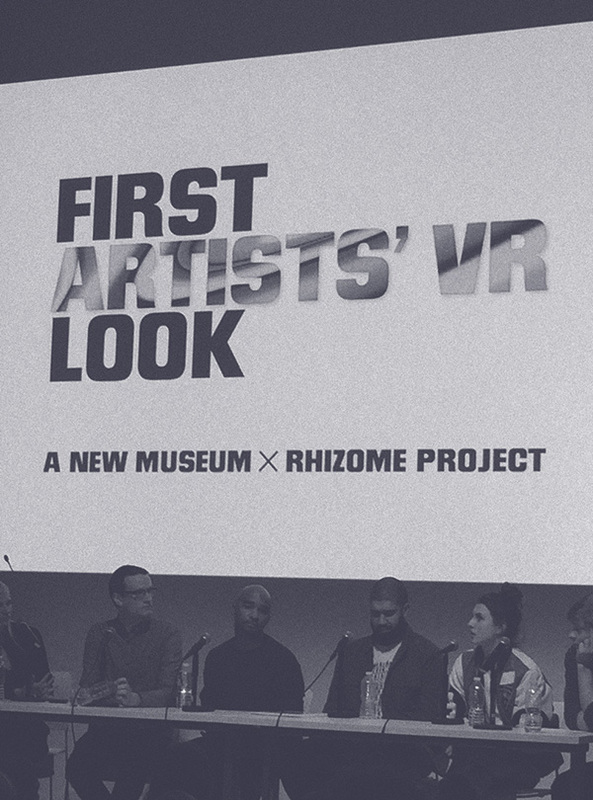 Identity assets for a new VR art app co-presented by Rhizome & the New Museum. 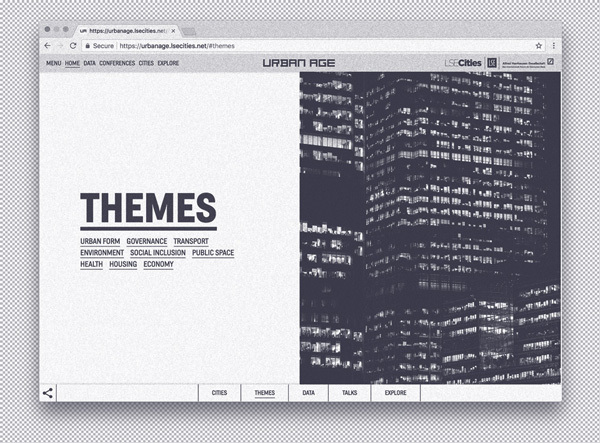 Online archive representing over 10 years of research from the Urban Age programme at the LSE Cities research institute. 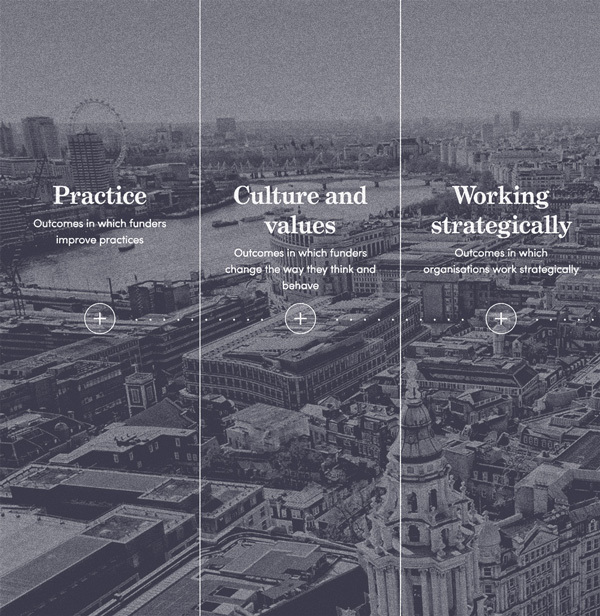 Microsite representing policy, strategy and outcomes of the work of non-profit organisation London Funders. 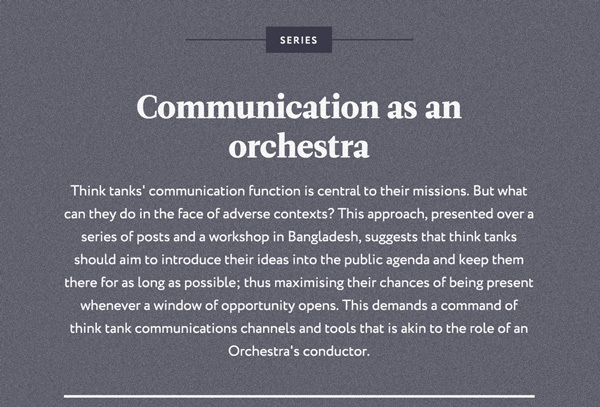 Website for On Think Tanks, an international online platform dedicated to the study and support of policy research centres. 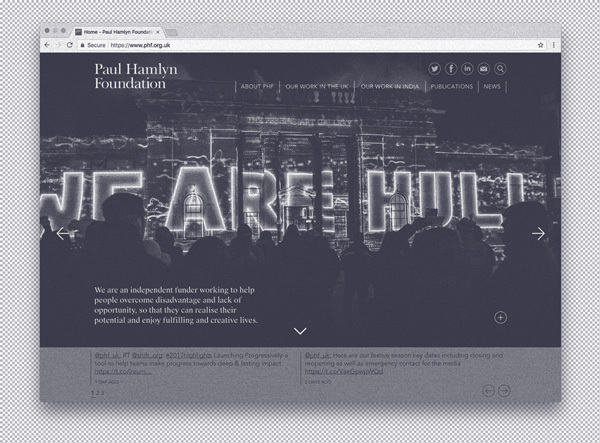 Website for the non-profit Paul Hamlyn Foundation, focusing on their activities within the arts, education and youth programmes. 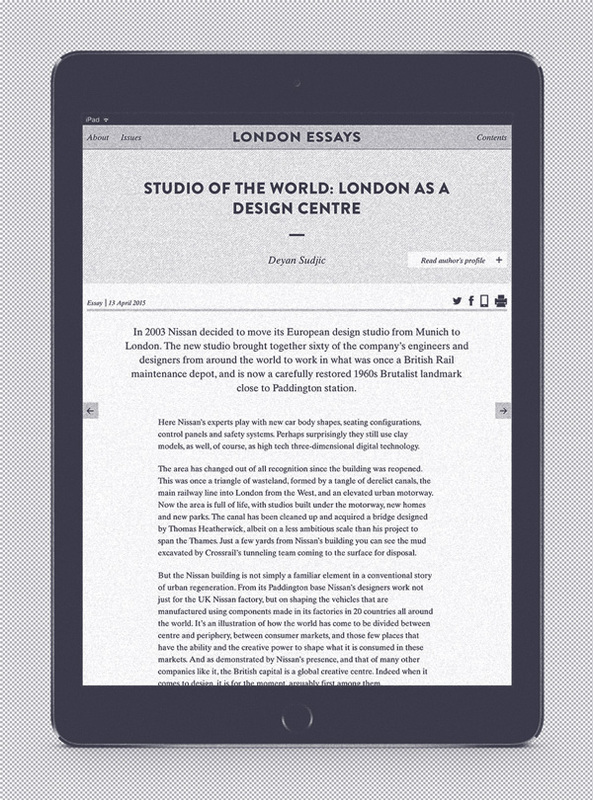 Website for London Essays, a journal published in print and online by think tank Centre for London between 2015–2017. 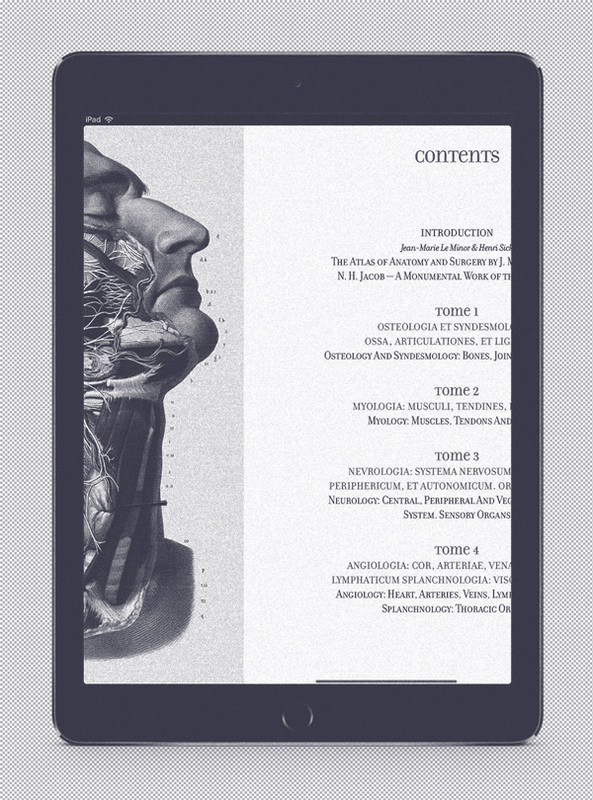 Interactive digital edition for Atlas of Anatomy, a compendium of anatomical drawings from the mid-19th century, published by fine arts publisher Taschen. 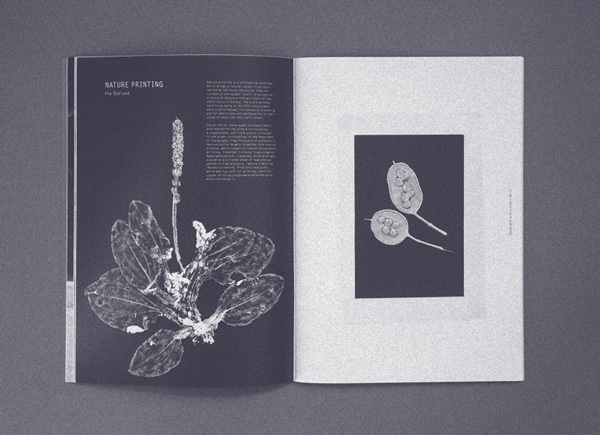 Journal of post-graduate research at the Department of Typography & Graphic Communicartion at the University of Reading, published in 2012.